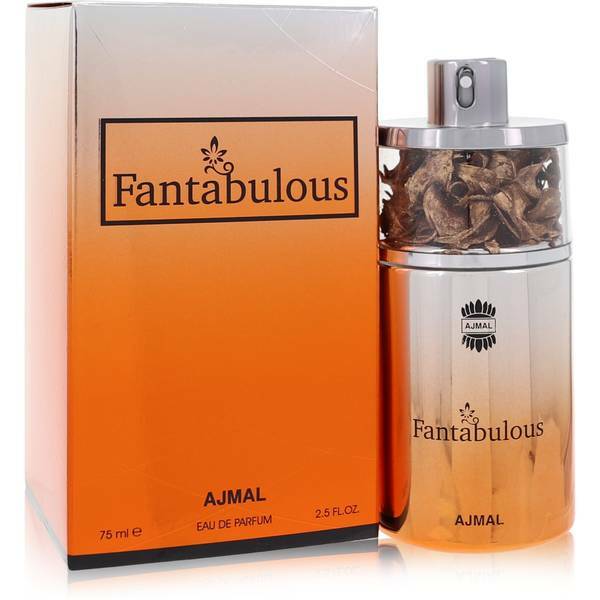 Ajmal Fantabulous Perfume by Ajmal, Bring a bit of the tropics to your life by spritzing on Ajmal Fantabulous; a perfect choice thanks to its fruity and floral accords. The fruity top notes of litchi and kiwi, reminiscent of a tropical paradise, easily captures attention while the floral middle notes of jasmine add a soft, sweet depth to the fragrance. The woody base notes of musk and sandalwood help distinguish the scent with a velvety rich touch. Ajmal’s reputation for fragrances has been Read More Read More known throughout the fragrance industry for over 60 years. 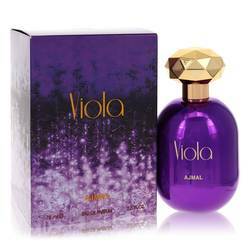 Founded by Ajmal Ali in 1951, the company was born out of his passionate interest in perfumes and has continued to nurture that interest through the creation of many new fragrances. An afforestation program devoted to the Agarwood population was launched in 1979 in order to maintain the high quality of their perfumes and remain environmentally conscious. About 228 fragrances have been released to date. All products are original, authentic name brands. We do not sell knockoffs or imitations.